Prompt, honest, clean, tidy and reliable service. Call us on 0437 772 089. We recently had major renovation work done to the house which warranted the use of electricians. 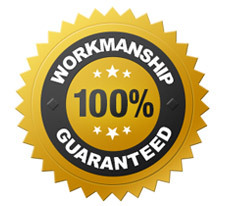 Gleeson Electrical were referred to us by the renovation contractor as a reliable professional. From the outset they proved to be a true find. They were punctual (a big plus in my book! ), pleasant to deal with and completely reliable. The entire process was almost seamless and a pleasure to experience. I would recommend Justin without reservation. Not only did he save us a good deal of money, he was professional, courteous and extremely competent.